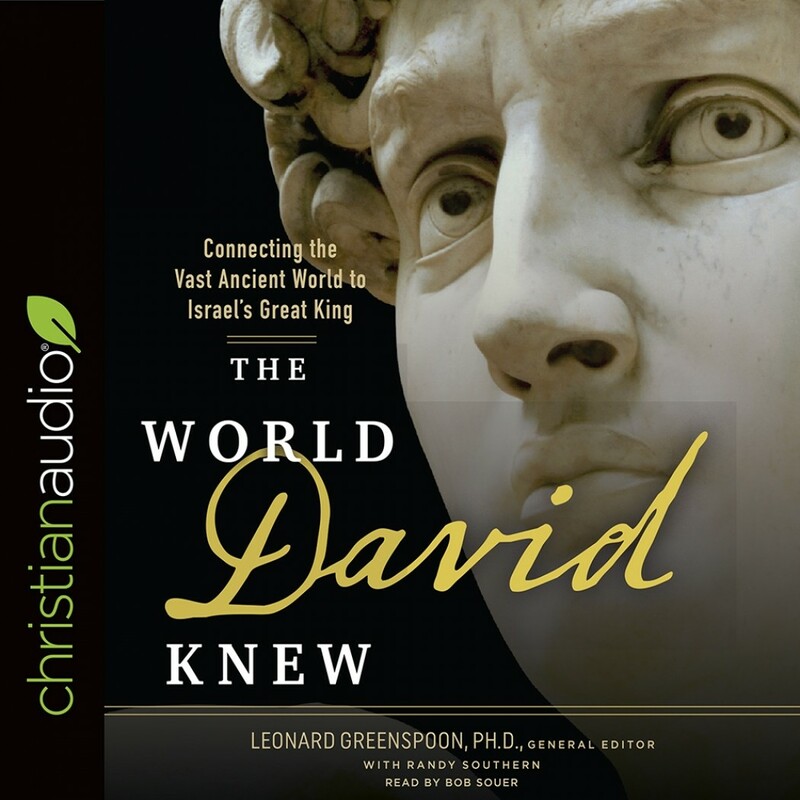 The World David Knew | Leondard Greenspoon | Audiobook Download - Christian audiobooks. Try us free. The World David Knew will reveal to readers how the story of David fits into major events in the world of his time. The profound contrast between story and facts will take the reader on an intriguing and thought-provoking journey into the compelling challenges of David's life as a shepherd boy turned king and the powerful faith of one of the Bible's most beloved characters. In addition to painting emotional and sociological struggles, modern readers will learn of the difficulties and challenges of daily living, such as sourcing water, living in new lands, dealing with different people groups, enemies, family struggles and more. Woven throughout, readers will learn much about the broader ancient world.